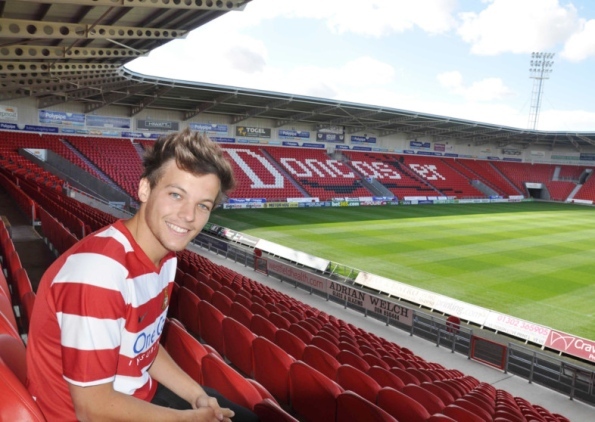 One Direction’s Louis is buying a football club! 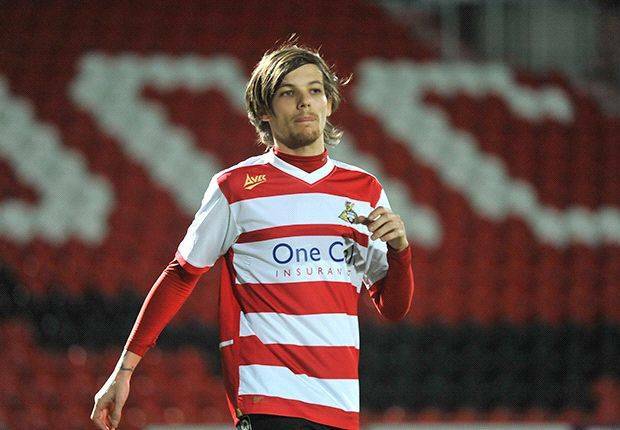 We’ve heard Louis Tomlinson is about to buy his favourite football club – Doncaster Rovers! 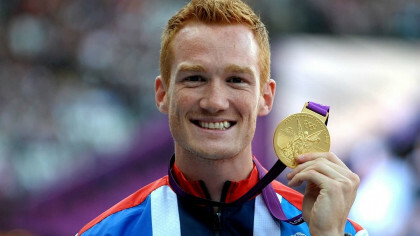 Louis starred for the reserve team in February against local rivals Rotherham and now wants to take over the whole club! Maybe as boss he’ll put himself in the team every week! We bet Louis has loads of cash spare from the massive Up All Night tour the boys have kicked-off this week – and with Louis in charge, the Rovers might be the Best Club Ever! 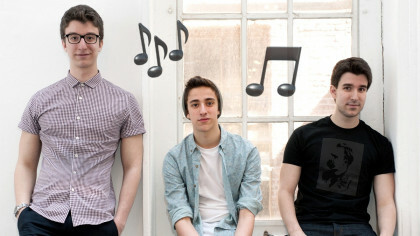 Check out the the cool video for One Direction’s latest tune You & I here. Which football club do you think Louis should buy? Let us know in the comment box below.